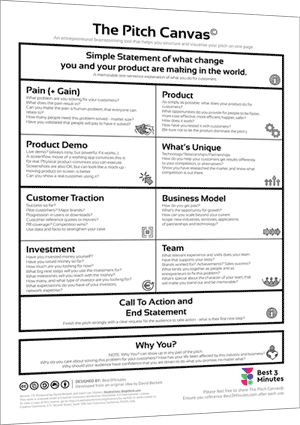 A brainstorming tool for entrepreneurs that helps you visualise your whole pitch on one page. How do you put The Pitch Canvas© into action? 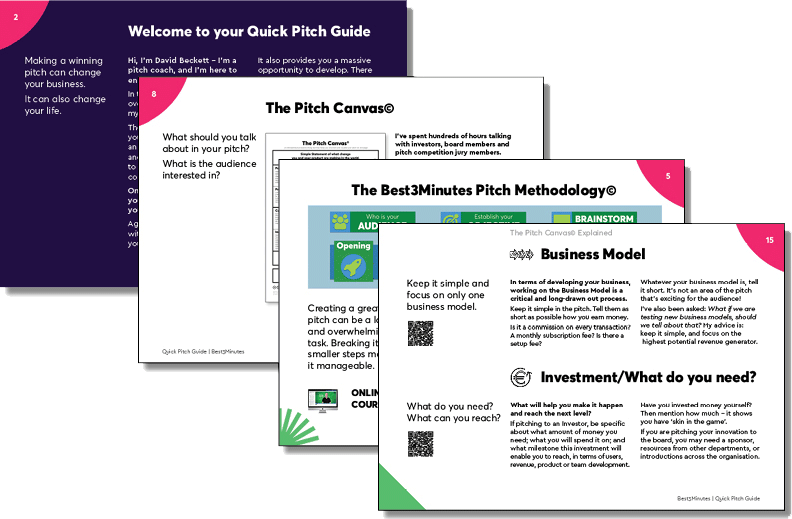 The Pitch Canvas© and many more practical tools you need to create a winning pitch to raise investment and get resources. The Pitch To Win Academy helps you follow the same steps used by other Startups to build a winning pitch and raise millions. 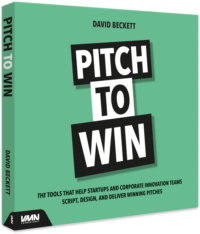 The Pitch Canvas© is used by numerous Startups, Accelerators and Corporates to develop innovative, winning pitches.